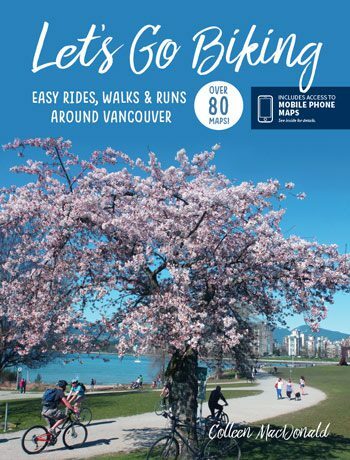 Coquitlam Crosstown – Let's Go Biking! 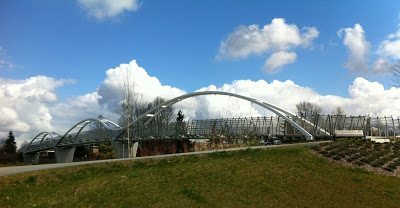 Coquitlam Crosstown – Let's Go Biking! 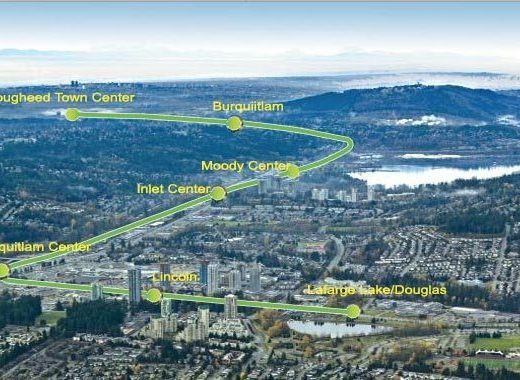 Commuters will love this west to east route across Coquitlam from Burnaby to Port Coquitlam. 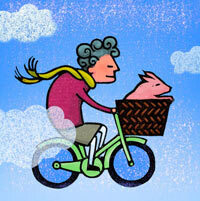 It’s mostly flat on shared roads and some bikeways.